Silver Lake is bordered by Atwater Village to the north, Echo Park to the east, Echo Park’s Historic Filipinotown to the south, Virgil Village to the southwest, East Hollywood to the west and Los Feliz to the northwest. Silver lake blends into Elysian Valley on its eastern edge. The neighborhood was named for Water Board Commissioner Herman Silver, who was instrumental in the creation of the Silver Lake Reservoir, located within the neighborhood. The Silver Lake Reservoir creates a lovely vista for many of the homes built on the hills surrounding it and the recently completed jogging path offers a great ground level view of it. The reservoir is also home to three parks, the Silver Lake Dog Park, the Silver Lake Recreation Center and the Silver Lake Meadow. The Silver Lake Recreation Center contains numerous facilities including indoor and outdoor basketball courts, tennis courts and offices for local amateur sports teams. Silver Lake’s closeness to Hollywood has meant this community has been featured many times over in many television and movies through the years, including Laurel and Hardy’s The Music Box. It’s soft rolling hills and easy location has long attracted artists, musician and bohemian, famous residents have included Anais Nin to screen writer Charlie Kaufman, actors Ed Helms to Flea of the Red Hot Chili Peppers. 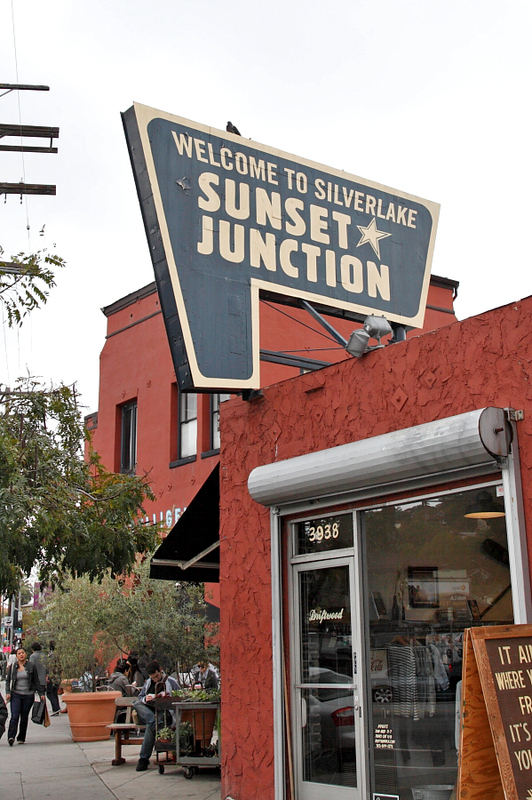 Since the 1990s, Silver Lake has become the center of the alternative and indie rock scene in Los Angeles. 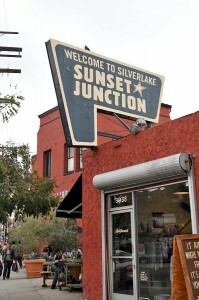 The neighborhood is home to two major street festivals each year: the Silver Lake Jubilee, held in May and the Sunset Junction Street Fair, held in August. The Silver Lake Jubilee, a more recent addition, features live music by local musicians, local artists and community businesses. Gentrification has intensified in the neighborhood, including the opening of many stylish independent boutiques, coffee shops, fitness studios, and restaurants.